and then submit an event request online. "TopGolf can really show you great food and drinks with loved ones is a key part of creating memories at Topgolf. This is the reason why I like this place, it is for the family. A place where children can go and enjoy themselves with the TopGolf kidzone. TopGolf has gathered the region’s top culinary professionals to bring out the best experience while enjoying TopGolf , You will find a unique twist on American food, better yet, local specialties and brews are a part of the culture. So tee up and drink up, plus unexpected new creations. 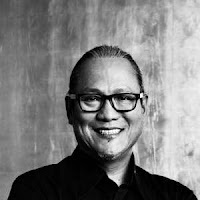 Chef Masaharu Morimoto has created a bridge between the culinary traditions of his native Japan and the American..
Showcasing comfort food with a modern twist, this restaurant really knows how to serve up the “new” in New Orleans. One of the most recognized names in the culinary world, Wolfgang Puck showcases his talents at a bar and grill featuring some of his most popular comfort foods. Home to world-famous DJs Calvin Harris, Tiësto, Steve Aoki and Hardwell, Hakkasan is one of the most exciting and successful nightlife/restaurant experiences ever. Spend the evening with country music artists at an intimate, no-frills venue for live performances serving. 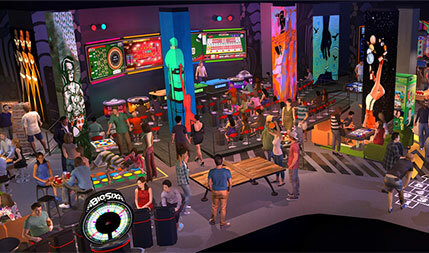 MGM Grand will welcome LEVEL UP, a new and exciting ‘place to play’ concept, when it debuts to the public Thursday, Dec. 29. Changing the way Las Vegas views lounge entertainment, LEVEL UP will present a new era in interactive, skill-based fun. 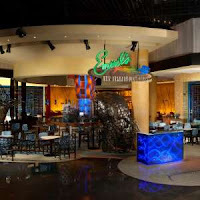 Located between Hakkasan Nightclub and the MGM Grand Race and Sports Book, the tech savvy, adult playground will feature pay-to-play offerings in a social atmosphere, designed to not only attract the next generation of players, but existing players seeking innovation. LEVEL UP will offer an extensive selection of traditional activities including pool, foosball and ping pong, among others, all while putting an inventive twist on the latest in peer-to-peer experiences. 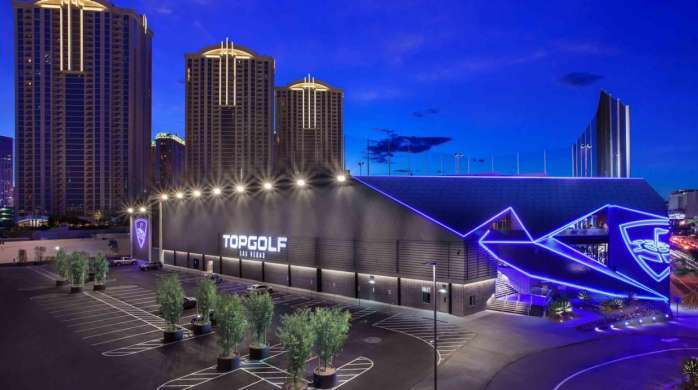 The 12,000-square-foot venue will welcome a contemporary wave of gaming with a number of unique installations including QuadAir Hockey, Bubble Hockey, Sigma Derby, Giant Pac-Man and Connect Four, an arm wrestling table, and much more. Family fun can be found at Top Golf. The first two floors are for all ages. The rest of the floors are for getting lit.